Ooh I shall try this recipe! 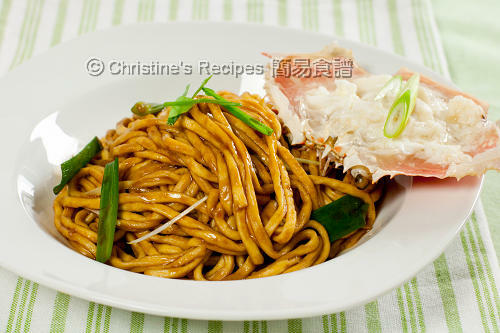 I'm a big fan of your recipes, unfortunately i cannot read chinese but i often visit your chinese blog for recipes. 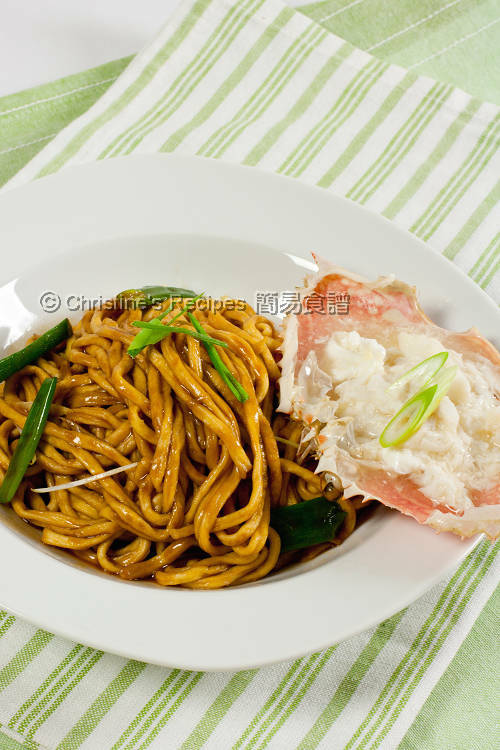 I noticed this one in particular because i love those noodles and crab! I was wondering if you plan on putting this recipe on your English blog? I've already translated this recipe into English and posted here. Feel free to take a look. Hope it helps. Thanks Christine! I took another look at your page and I found, I must've overlooked it. But thanks again for the reply and link! Congrats on your bookdeal! I'll be looking forward to it's release!